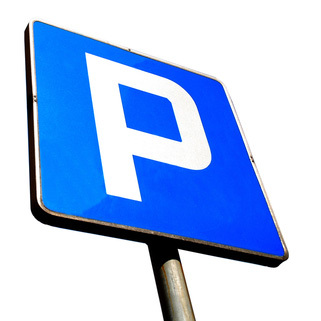 Our Patients’ car park is situated at the back of Mansfield Community Hosptial. The entrance is opposite William IV Public House on Stockwell Gate. Follow the directions round to the back. Entry to the car park is automatic opening red barriers and exit, please collect a token from the Receptionist. Patients are asked to refrain from parking in the disabled parking bays, unless they hold a disabled blue badge. Orchard Medical Practice accepts no liability for any loss of property on or within the premises. Patients are also reminded that no pets (other than guide dogs) are permitted in or on the premises. If coming by SatNav (as our postcode is new) please use NG18 5QJ which will direct you to Mansfield Community Hospital, we are situated round the back.